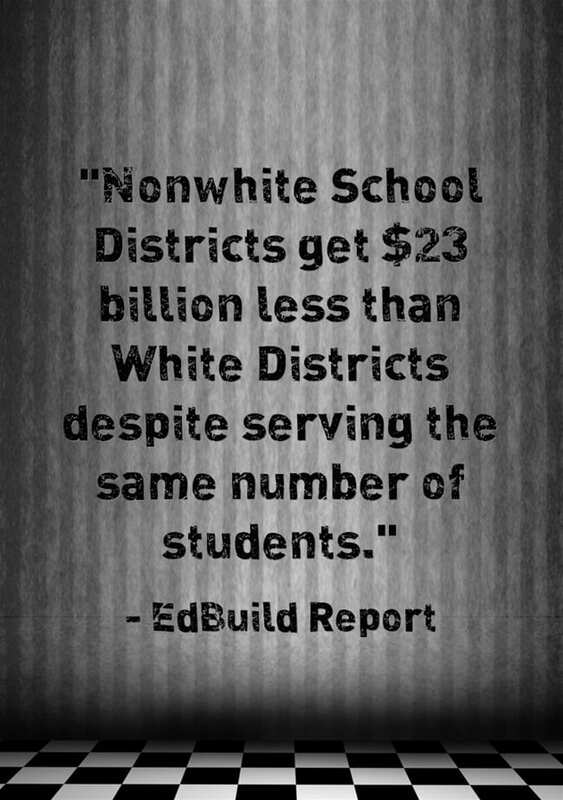 In a shocking, while at the same time unsurprising, report, EdBuild has issued an interactive report finding that Nonwhite school districts get $23 Billion less than White Districts. 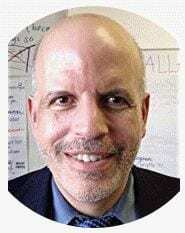 Why White School Districts Have So Much More Money is from NPR. White Students Get More K-12 Funding Than Students of Color: Report is from US News. Report finds $23 billion racial funding gap for schools is from The Washington Post. How Much Wealthier Are White School Districts Than Nonwhite Ones? $23 Billion, Report Says is from The NY Times. Study: Majority-White US Schools Get $23 Billion More Than Non-White is from Voice of America. Does not include federal dollars. State and local funding only. And it also excludes state and local funding for capital projects.